WLCG Document repository WLCG documents, reporting etc. User Guide Comprehensive overview of the WLCG environment. 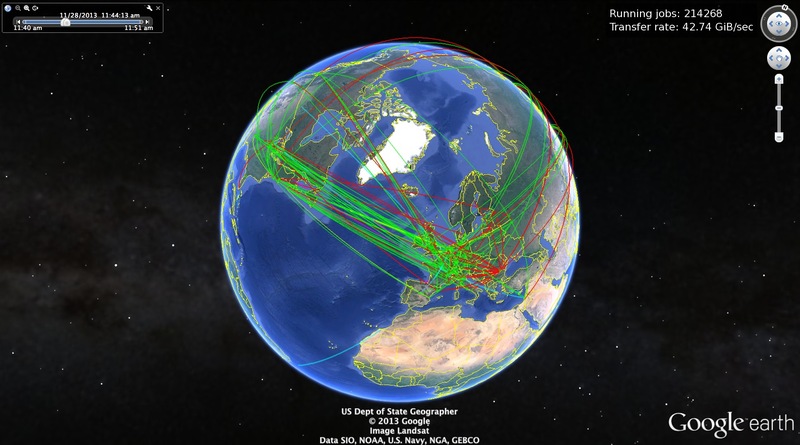 Upload into Google Earth the network link for WLCG; some instructions how are here. WLCG Current Sites Current WLCG sites - you can download, share or embed this map. It automatically updates if you have embedded it in your site. Computing Service for LHC: From Clusters to Grids, Les Robertson. Chapter 3 from "From the Web to the Grid and Beyond, Computing Paradigms Driven By High Energy Physics", R. Brun, F. Carminati, G.G.Carminati, eds., Springer-Verlag Berlin Heidelberg, 2012.